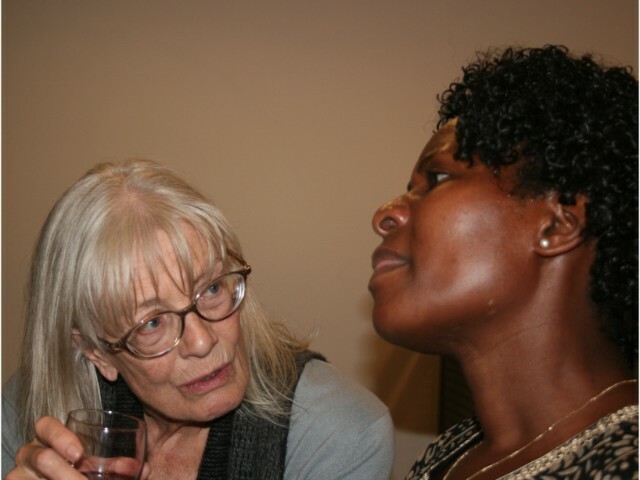 Befriending and supporting local asylum seekers and refugees is central to what we do. In 2016/17, our team of trained Visitors worked with 45 local asylum seekers from 30 different countries, meeting them on a regular basis. We also provided financial support to 19 individuals who were destitute or nearly so. Find his or her way around local transport and facilities. Other members of the Visiting Team sometimes assist with teaching English, applying for educational grants, accompanying to court hearings and other specific tasks. To become a Visitor you first have to undergo a full day’s training course. These are held at least once a year. Although the role can be a demanding and sometimes daunting , many find it hugely fulfilling.